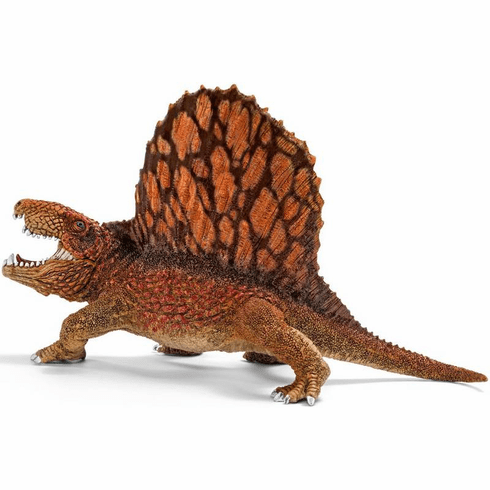 One of the first giants of the dinosaur world was the Dimetrodon. It had a sail on its back made of skin and bones and was an excellent hunter. It even killed prey bigger than itself. Hand Painted.